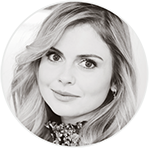 Source | On April 4, “iZombie” will premiere with two back-to-back episodes beginning at 8 p.m., before moving to its regular 9 p.m. time slot the following week. 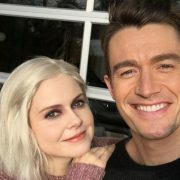 The good news is that, contrary to what was announced earlier, ‘iZombie‘ will not air on Friday nights, but will keep its place on Tuesday nights alongside the famous ‘The Flash‘. [?] NEWS: #iZOMBiE Season 3 will premiere with 2 back-to-back episodes on 4 April 2017.